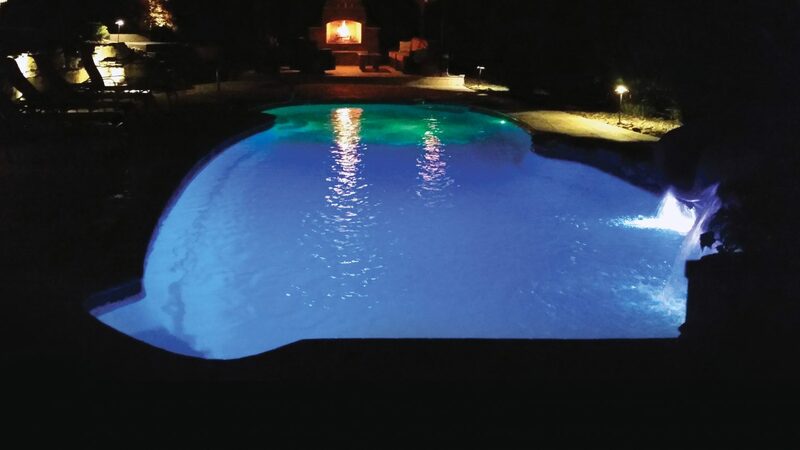 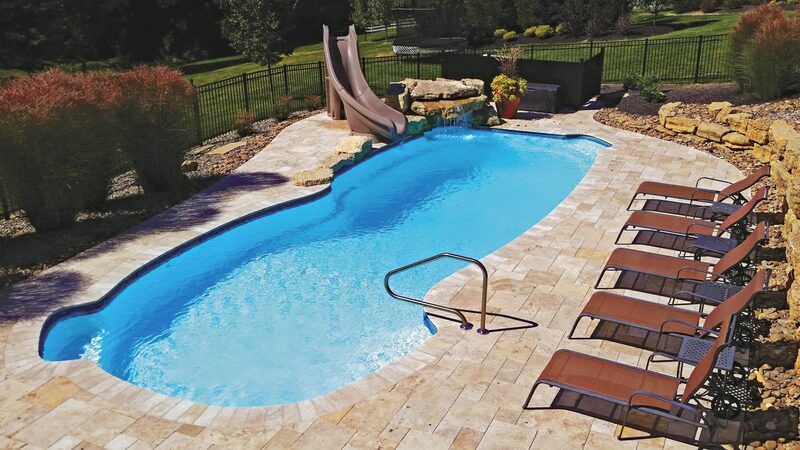 The Havana model is our largest, most popular 8’ deep pool. 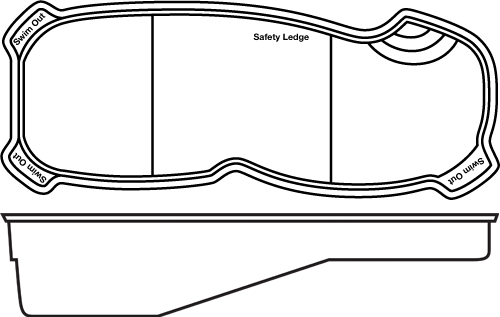 This design features built in swim out seats and a walk around safety ledge. 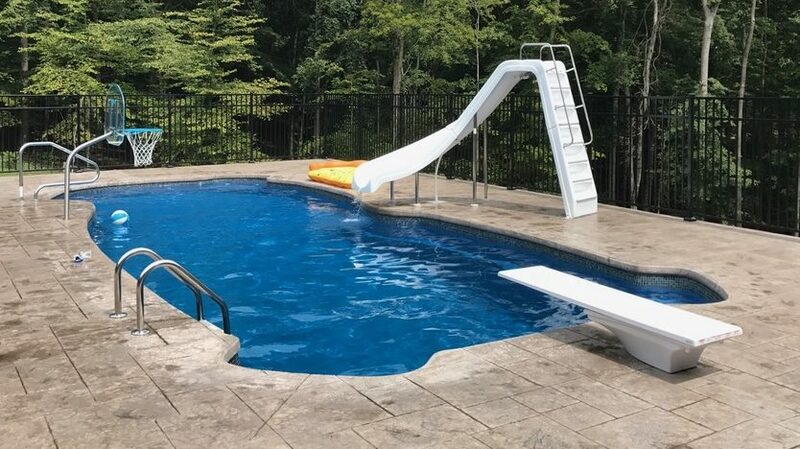 Play all day with 3’to 8’ water depth and the comfortable nonskid bottom. 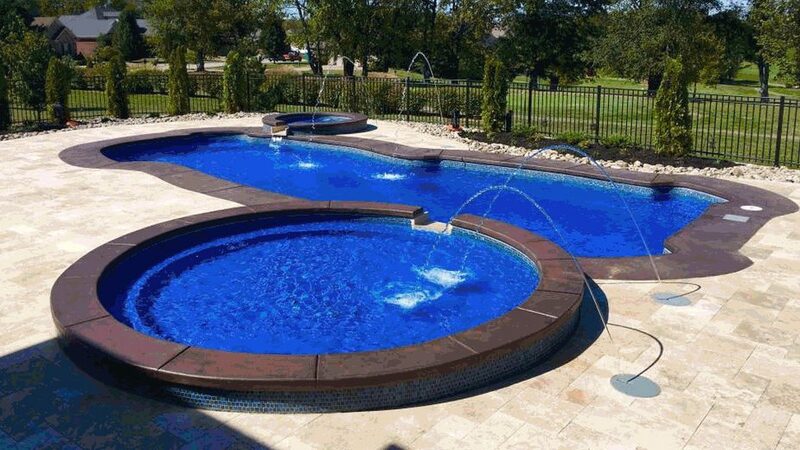 The pool shell is hand crafted using our critical point lamination system, delivering the toughest pools on the market.